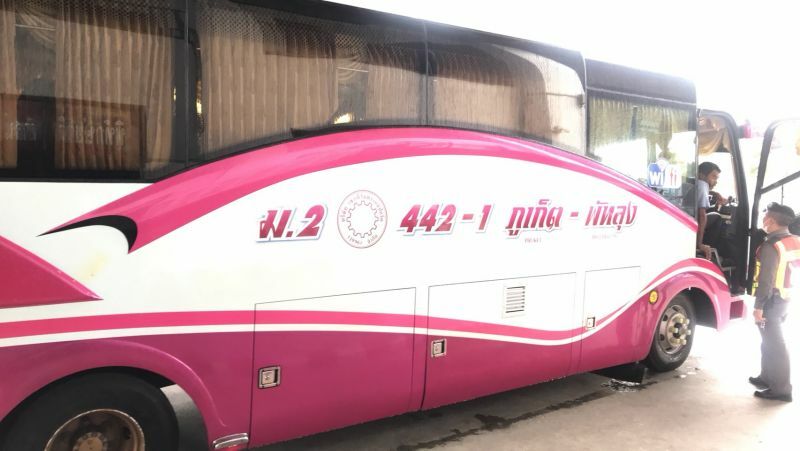 PHUKET: A 37-year-old Thai man was arrested on Tuesday afternoon on a Phatthalung-Phuket inter-provincial bus when he was found in possession of almost 20,000 methamphetamine (ya bah) pills. 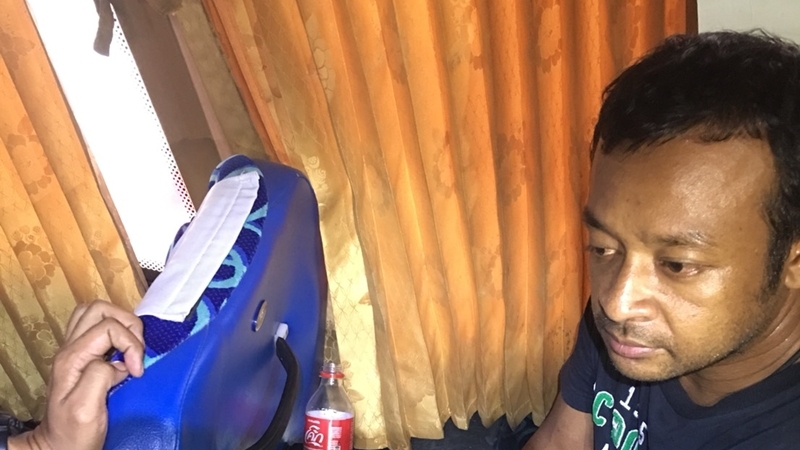 The arrest was made when the bus passed through the Phuket Checkpoint in Mai Khoa, north of the island. At 3pm on Tuesday (July 17), as part on an ongoing crime suppression activity running until July 26, a team led by Vice Admiral Somnuk Preampramot, Commander of the Royal Thai Navy Third Area Command; Col Kritsada Pongsamart, Commander of Police Region 5, Col Prawit Suttireungaroon, chief of the Tha Chatchai Police, and officers from Tha Chatchai Police arrested Teerawat “Joke” Bualoi, 37, from Phatthalung during a routine check for drug mules using inter-provincial buses to traffic illegal substances. 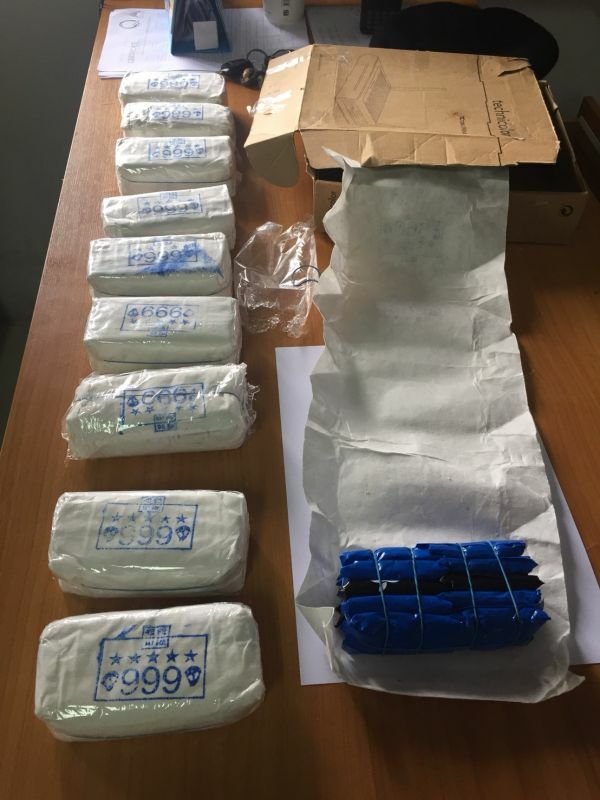 Police found Teerawat to be in possession of 19,602 orange ya bah pills and 198 green pills. Police also seized from him a White Oppo mobile phone. Teerawat was charged with illegal possession of a Category 1 drug with intent to sell at Tha Chatchai Police Station. "To sell at Tha Chatchai Police Station!" Really? Do they count all the pills, or goes it by kg? Are admirals and generals now doing road block jobs too?